Real estate problems can creep up unexpectedly. We specialize in solving these complicated problems and getting you cash in as little as 10 days. 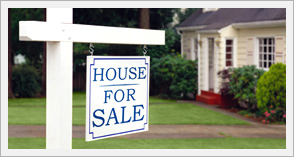 Our mission is to make the house selling process as quick, easy and stress free as possible. 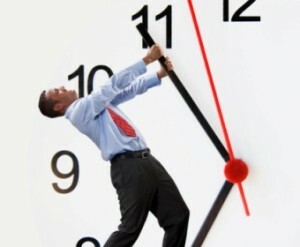 We know that time is of the essence when dealing with unexpected real estate problems. Whether you’re facing foreclosure or you just need fast cash we can buy your house quickly. We buy houses in any condition or situation, no matter how ugly the house or the situation is. We helped homeowners with many different situations. If you’re looking to sell your house fast, call us at (951) 254-9990 or just complete our website contact form that is located on the right side of each page of this site.